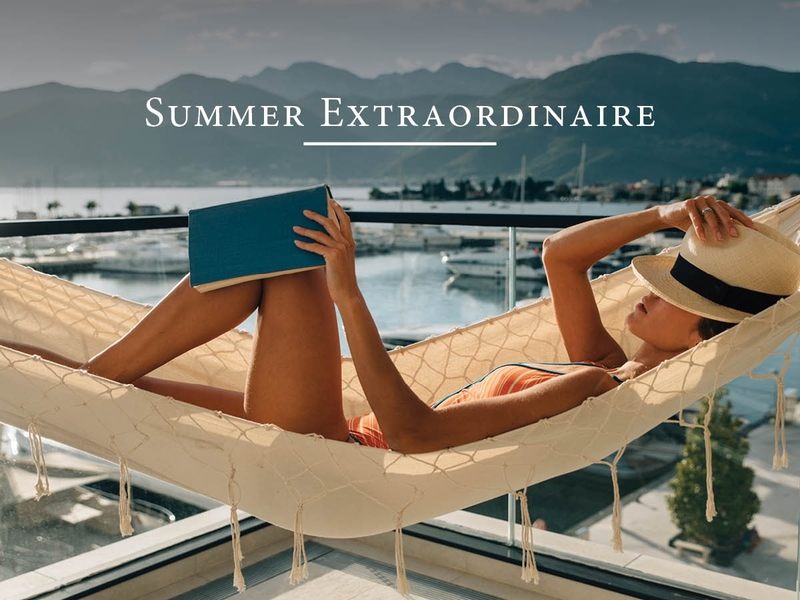 Check out our events calendar and always be up to date with all the happenings around Montenegro- from live music concerts to theatre, traditional fairs, international festivals, cultural days, sports event, conferences and party nights. Plan your day or your weekend on time, and don't miss out on being a part of many interesting events from south to the north of the country! 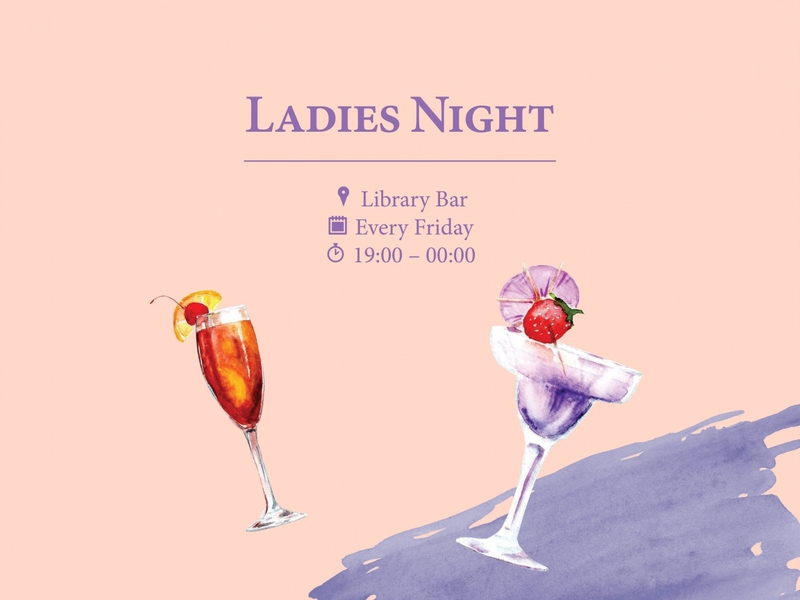 Join us for a drink or two and enjoy the hours reserved only for you. One complimentary glass of prosecco. 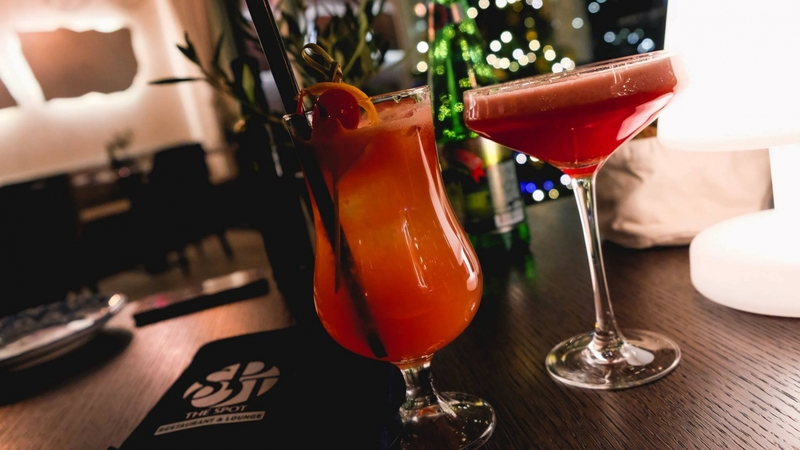 Get loose on Friday night with good beats and craft cocktails at The Spot. 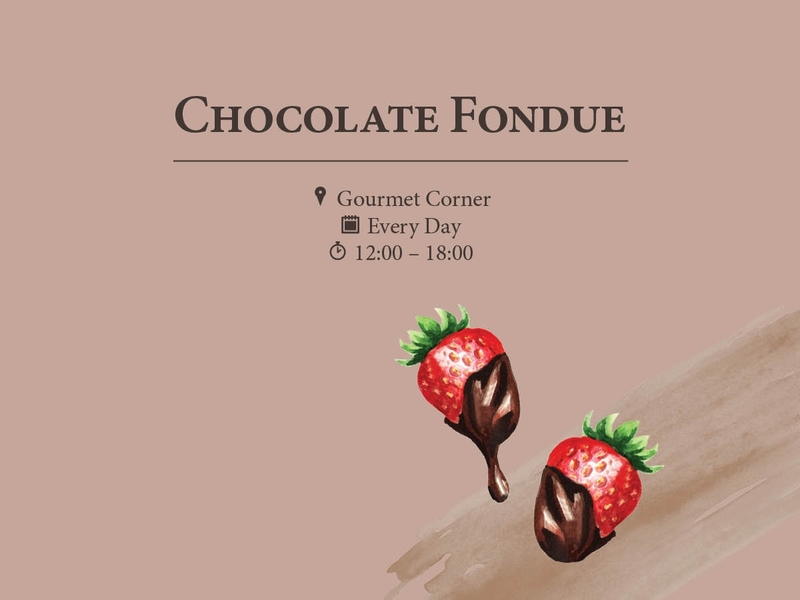 Enjoy the chocolate fondue paired with exquisite wines from Regent’s selection. Merit International Spring Poker Tour will be held in Casino Royal of hotel Splendid, in Budva, from May 10th to May 12th. A prize of 20,000 EUR is guaranteed. 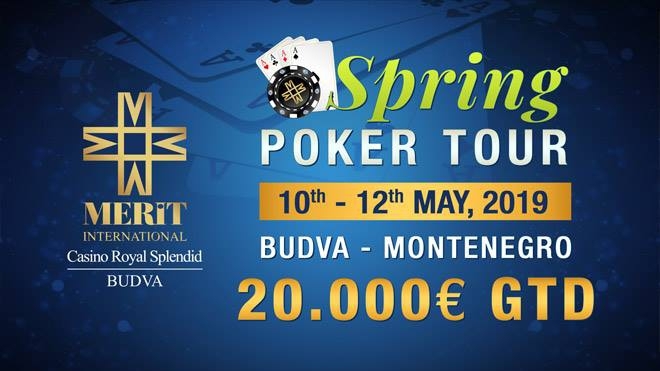 Merit International Spring Poker Tour will be held in Casino Royal of hotel Splendid, in Budva, from May 10th to May 12th. A prize of 20,000 EUR is guaranteed. 5 stars race needs 5 stars triathletes! Join us on race of Ocean Lava Montenegro race and find out why our race is so special! 5 stars race needs 5 stars triathletes! Join us on race of Ocean Lava Montenegro race and find out why our race is so special! You need to worry only about the trainings. Travel and accomodation leave to the professionals. Ocean Lava will be held on May 12th 2019. Doclea Travel & Tours is official travel partner. 'The time has come to deepen our relationship and to welcome our sports friends in a 'hidden place, between the mountains and the sea'. 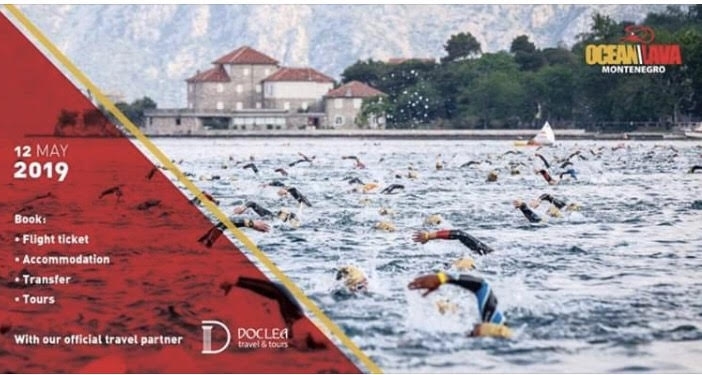 Recognizing the fact that the actual size of a country is not expressed by square kilometres of the area nor by the number of its inhabitants, the Montenegrin Olympic Committee, feeling honoured and committed, joined the sports family of small states of Europe in 2009. The time has come to deepen our relationship and to welcome our sports friends in a 'hidden place, between the mountains and the sea'.